The Columbia University dental student who’s been missing for a week had attempted suicide a few days before her disappearance, the Daily News has learned. 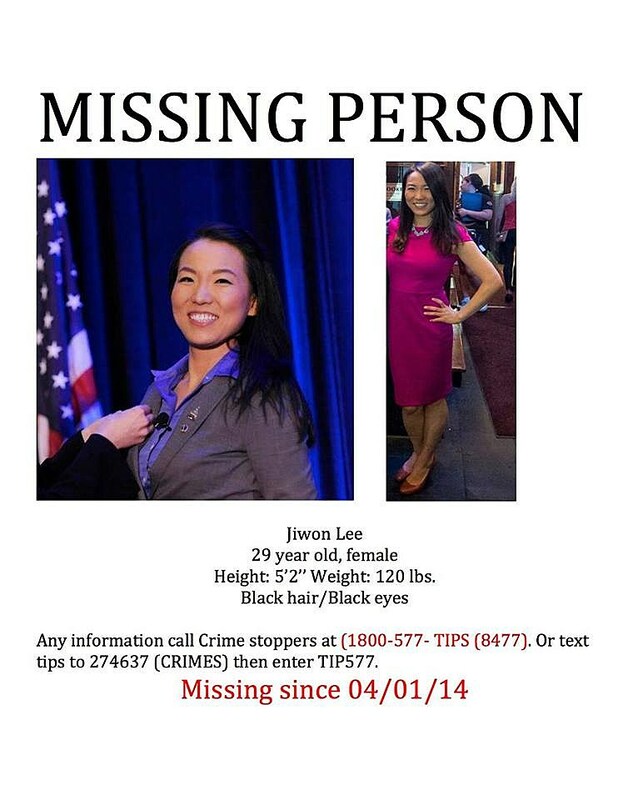 Jiwon Lee, 29, also left notes in her apartment on W. 98th St. claiming that she was “sorry she did not live up to expectations,” and that she “could not live anymore,” police sources said. As discussed, Jiwon Lee was also a regular in the NYC comedy scene.